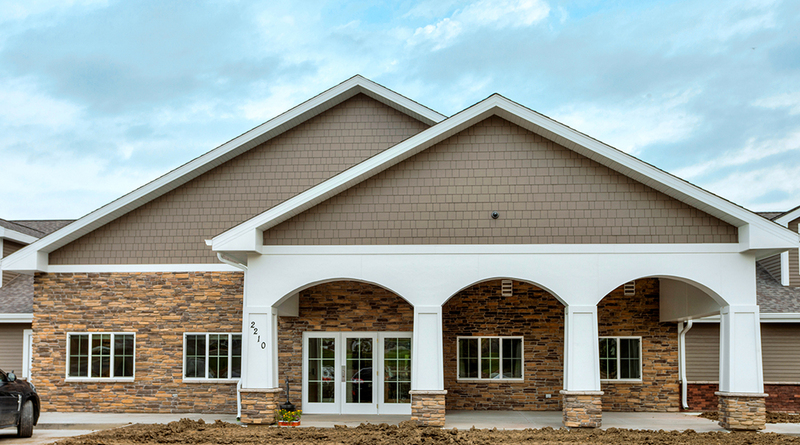 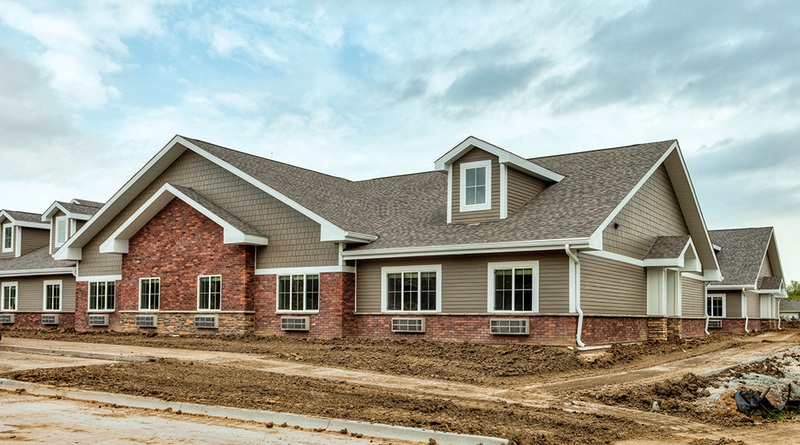 Persimmon Capital has partnered with Hubbell Realty Company and Senior Housing Management to develop a 70 unit assisted living community located 3.7 miles south of Downtown Des Moines consisting of a mix of memory care and assisting living units. 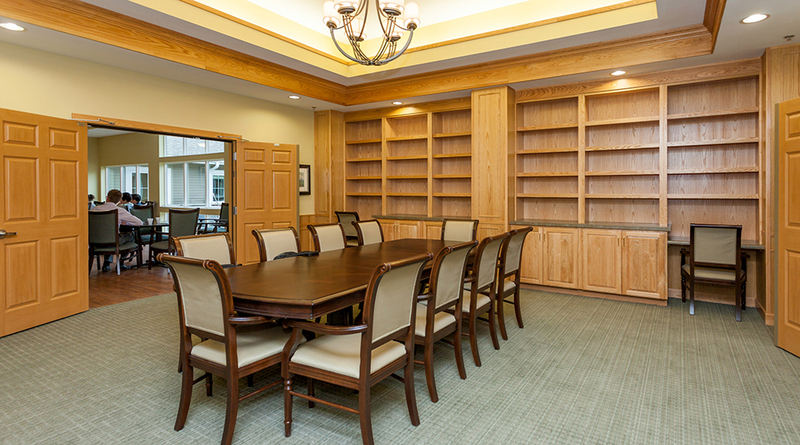 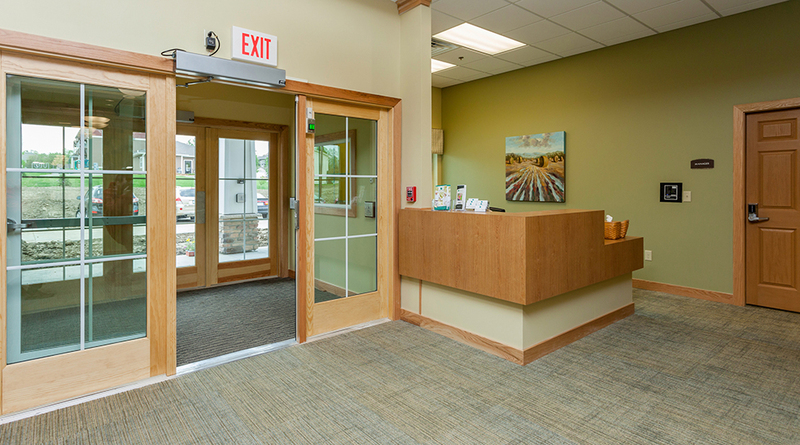 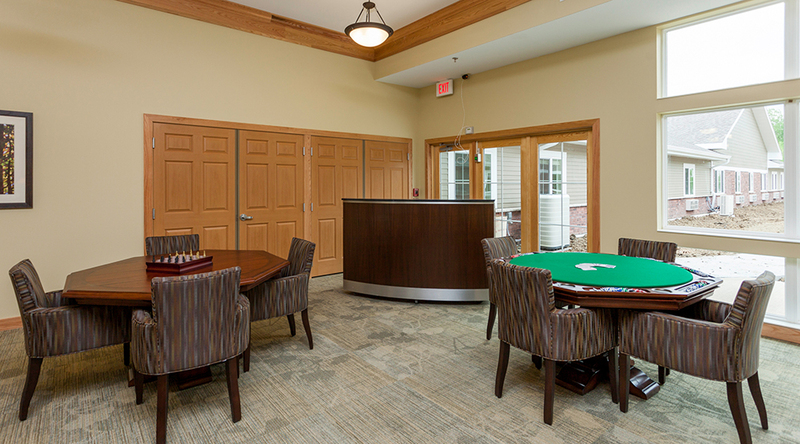 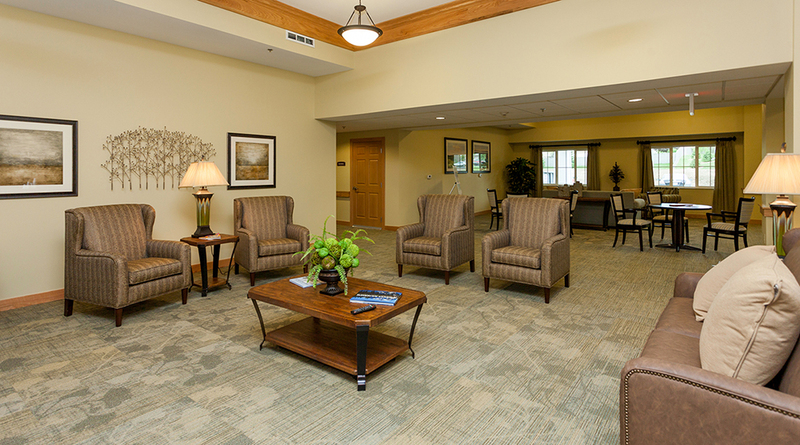 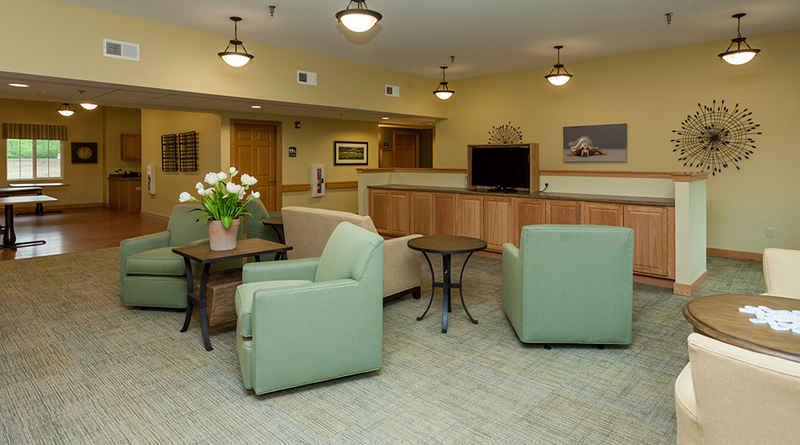 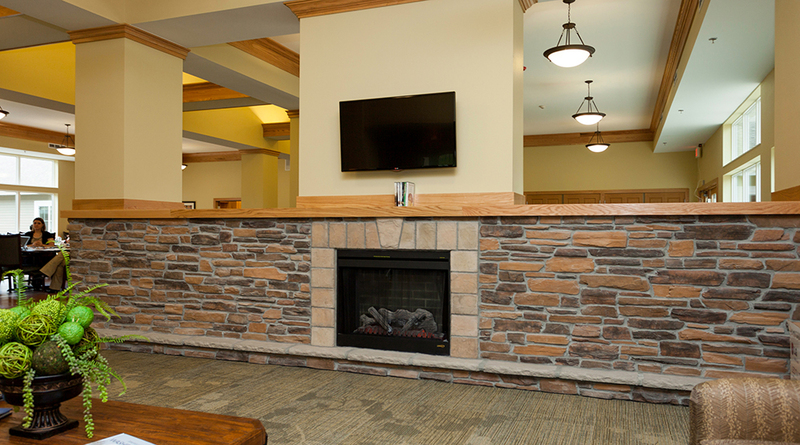 The community is positioned to fufill the increasing demand for high quality senior housing with a focus on providing residence with a high level of care in a strong communal setting. 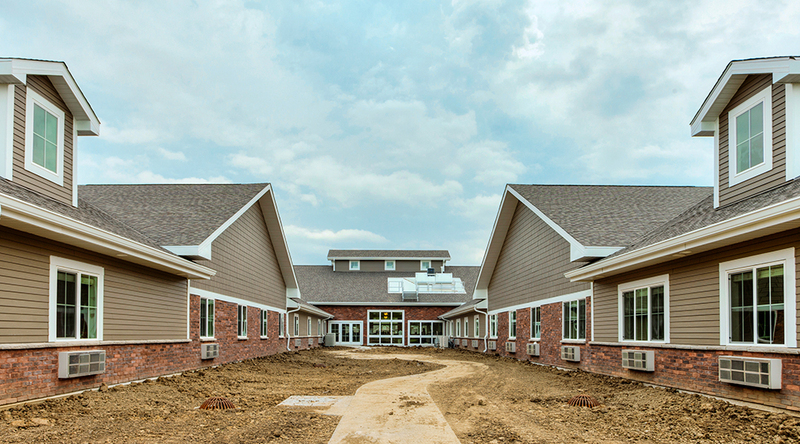 The development has been broken into two phases with the first phase consisting of 30 units of assisted living and a 10 unit memory care wing. 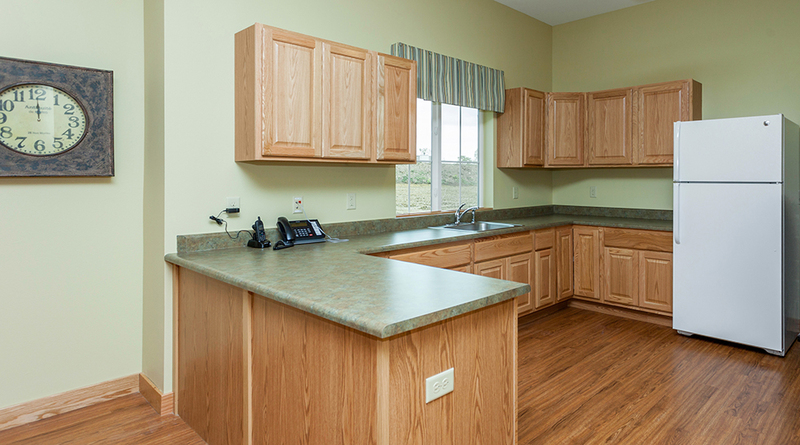 The composition of the 30 unit second phase will be determined by market conditions and the initial lease up of the first phase. 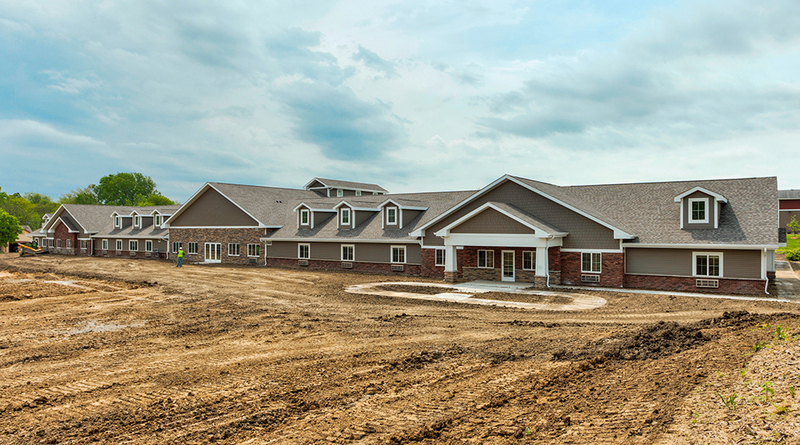 Phase one of the project broke ground in May of 2013 and is expected to be ready for occupancy in May of 2014.